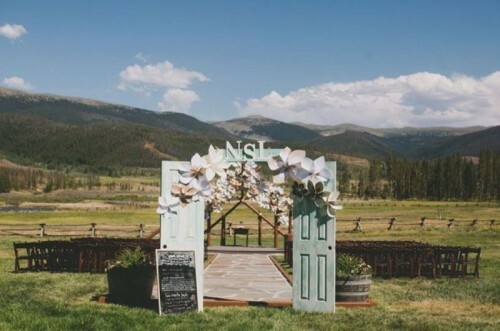 It’s getting more and more popular to have a creative approach to everything in wedding décor and a ceremony backdrop specifically. 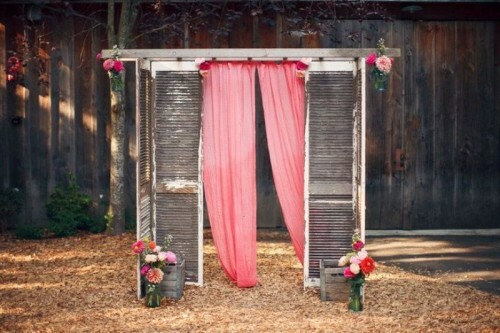 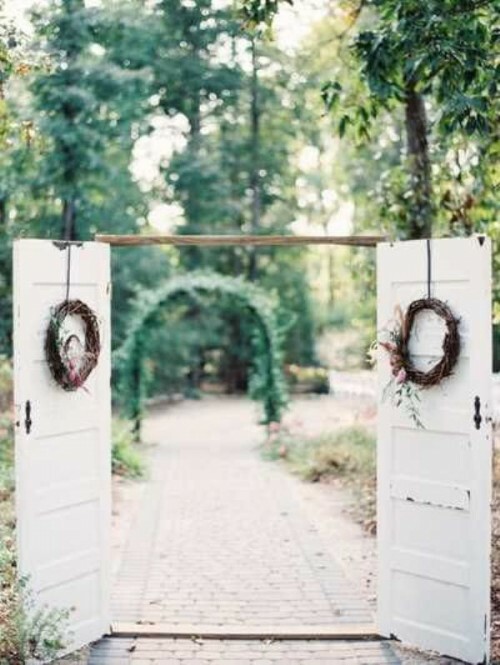 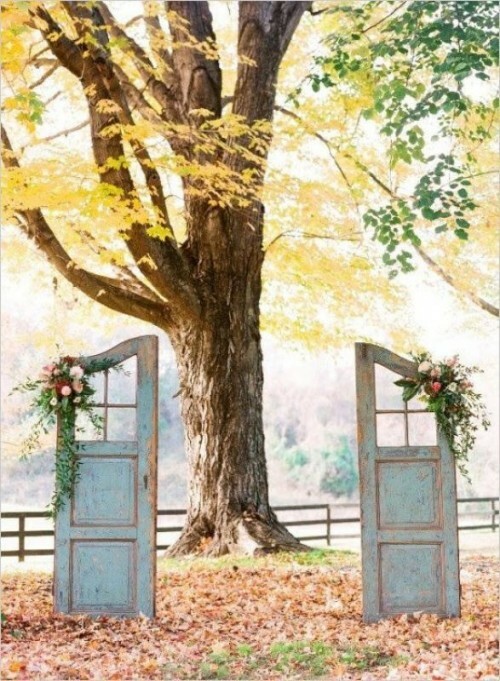 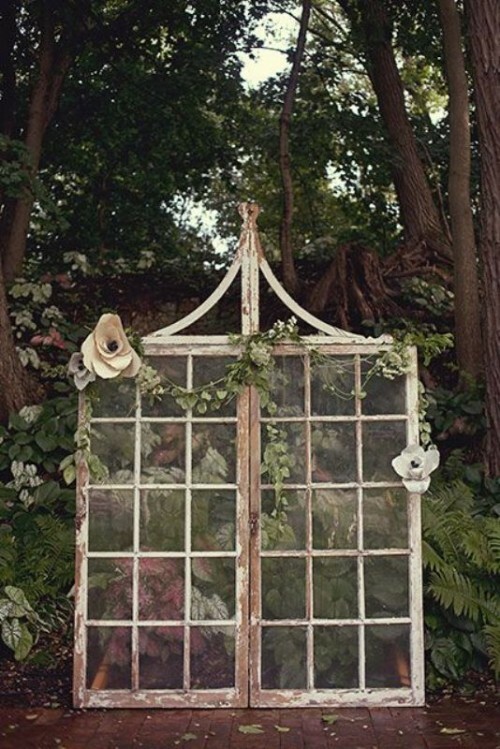 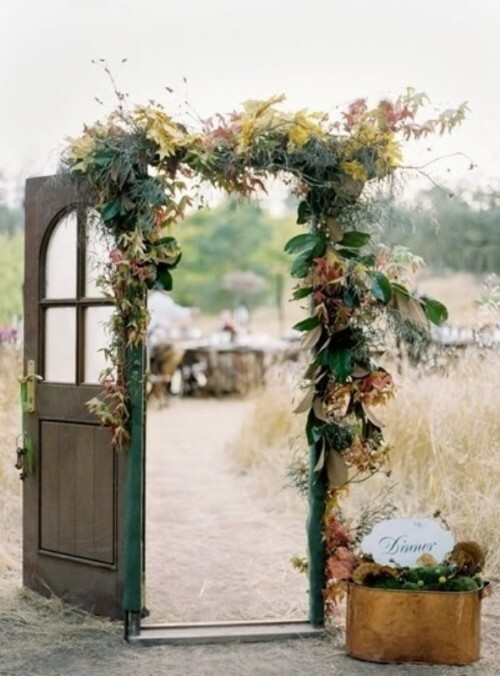 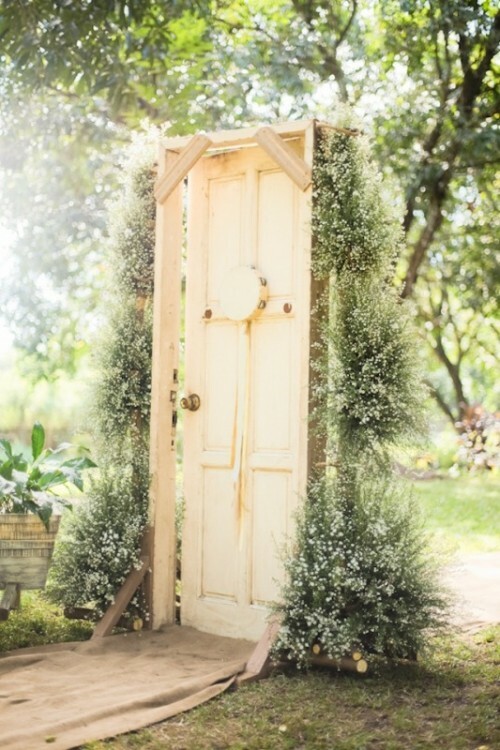 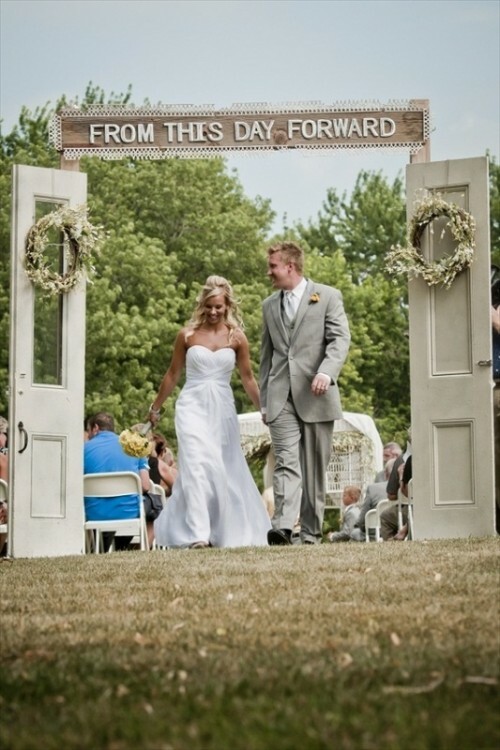 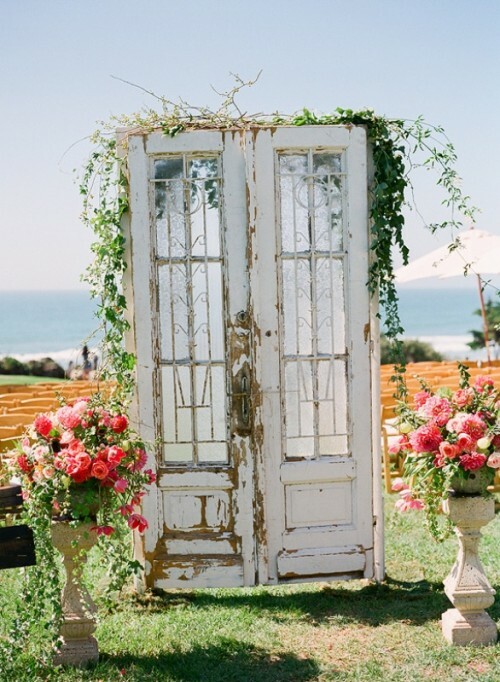 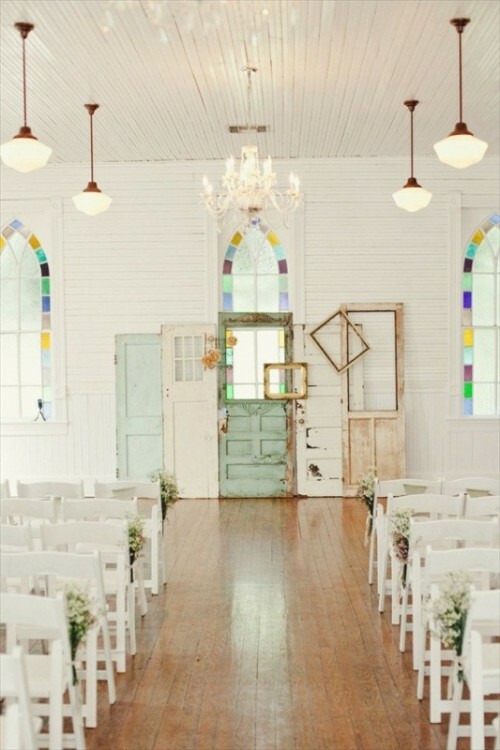 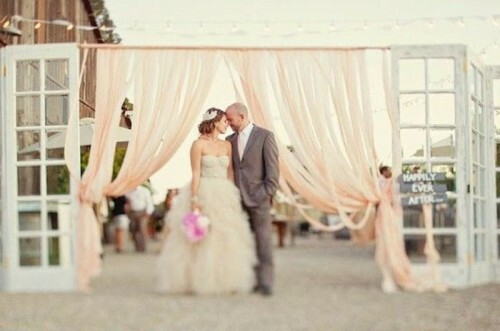 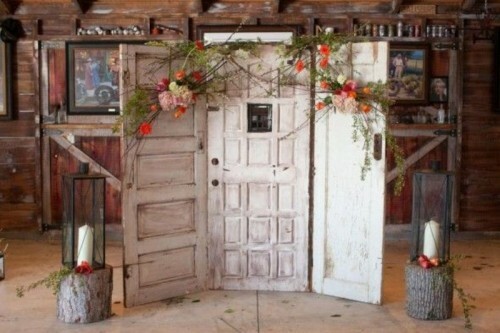 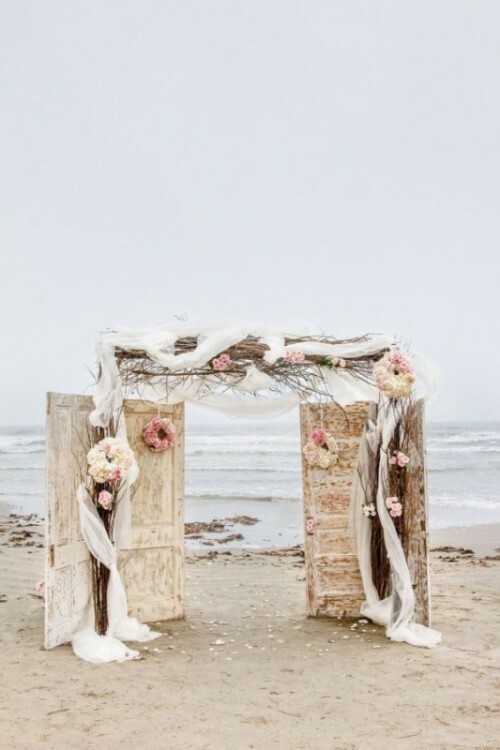 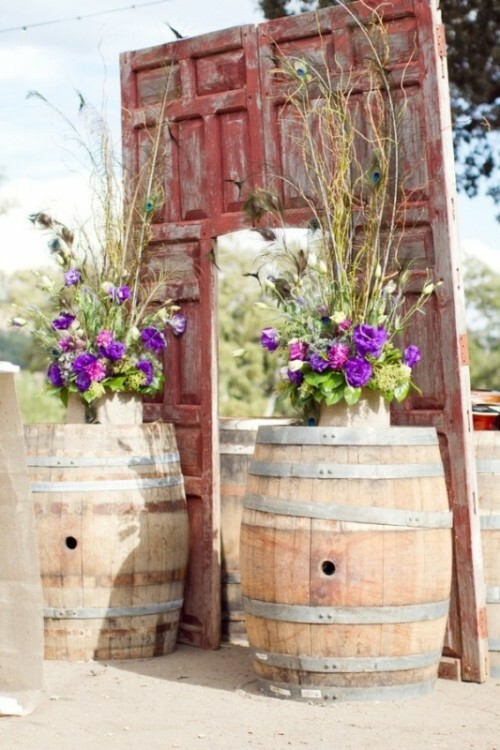 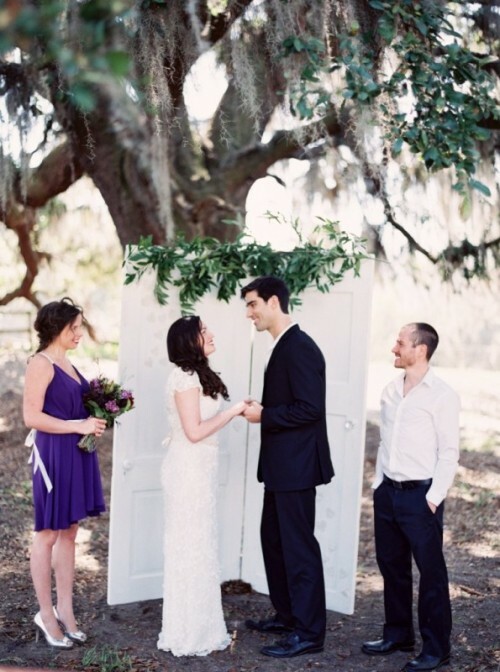 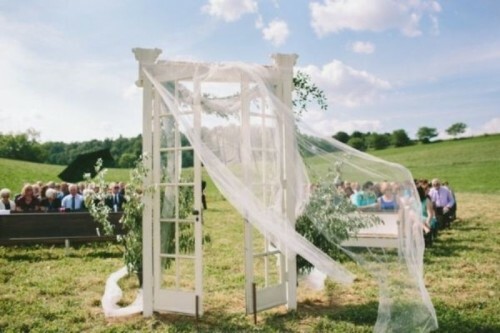 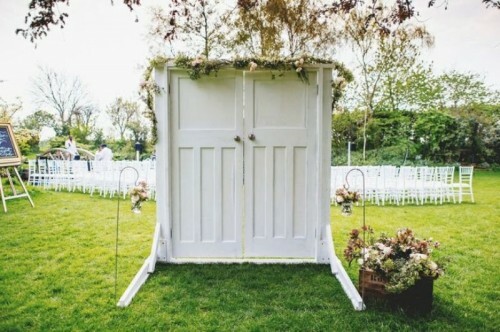 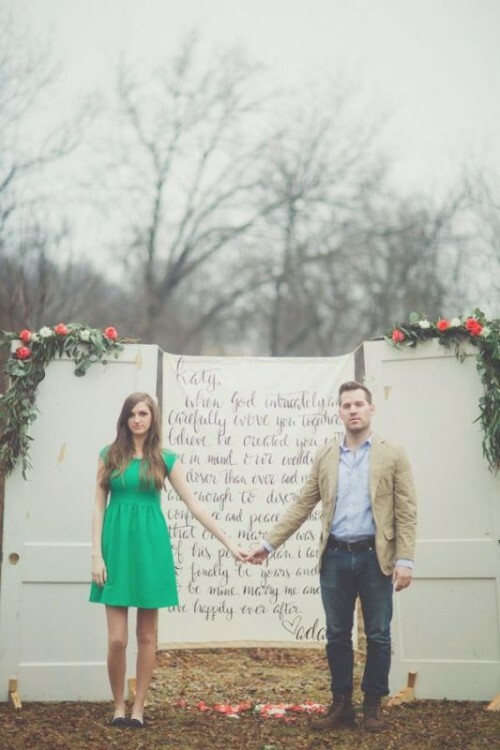 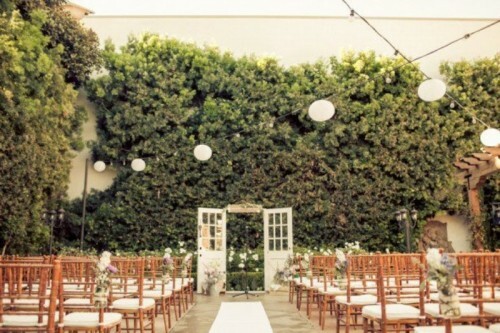 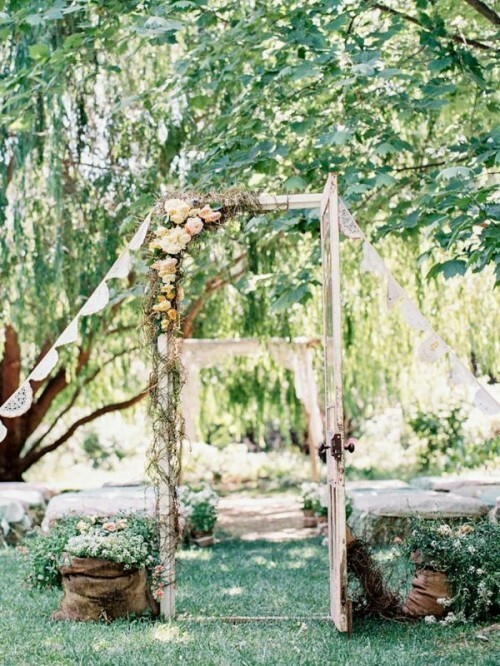 One trend, which is gaining popularity and which we are currently loving, is the wedding backdrop with doors. 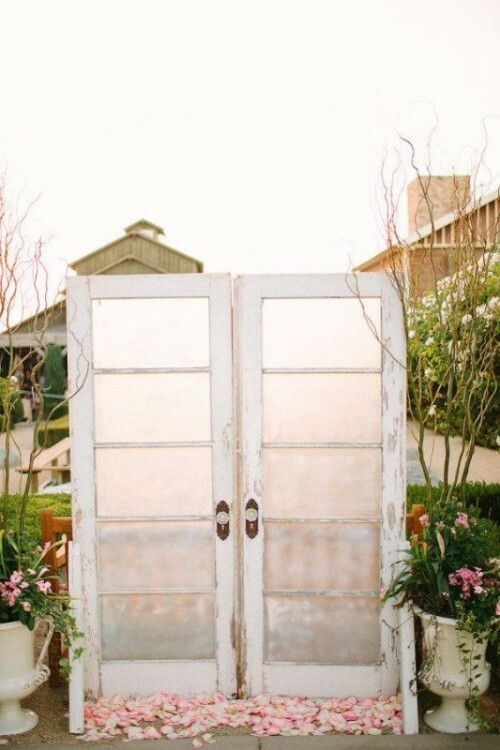 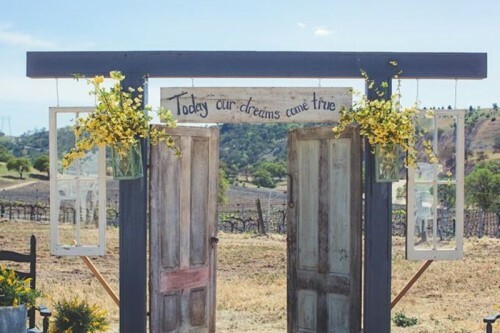 I think it’s just an amazing idea, especially for those who embrace everything vintage, because the more weathered and kind of distressed the doors are, the better. 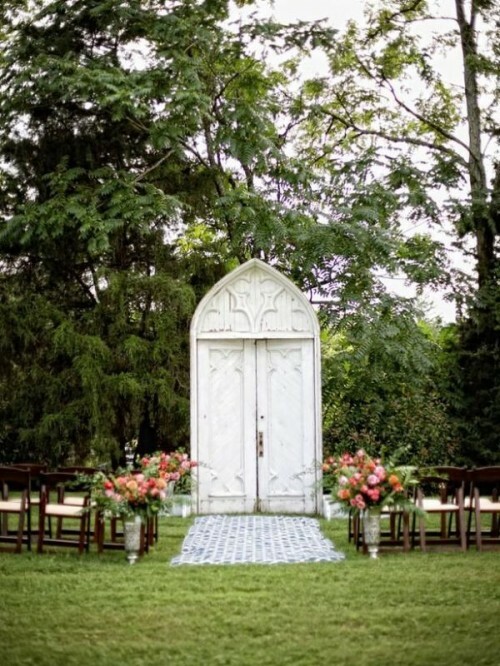 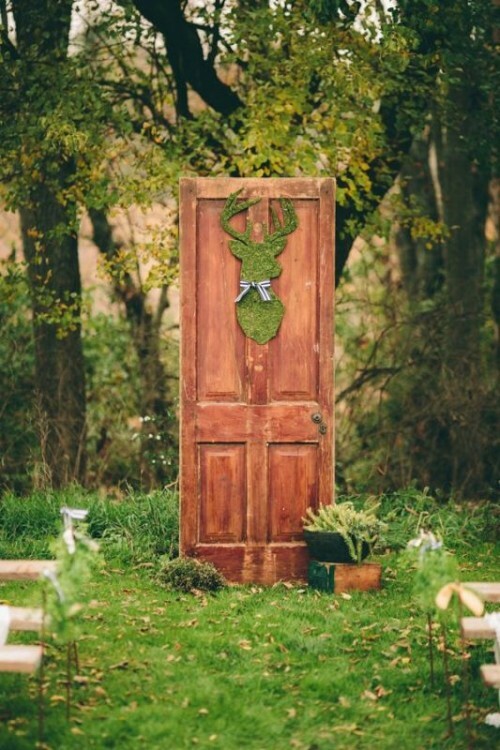 Just to prove this point and give you a serious dose of wedding inspiration, we’ve gathered a gallery with 27 most unique wedding backdrops using doors. 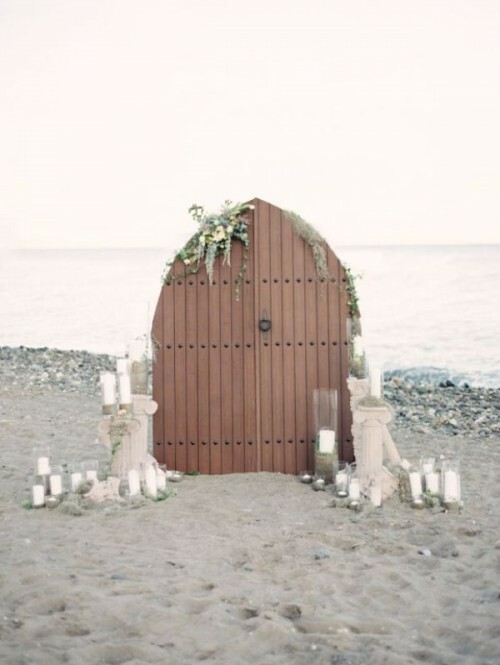 They’re all amazing, really, and no doubt that you gonna lookout for castaway doors to re-purpose after watching this prettiness.